” But now, the plates being changed by Miss Belinda, Mrs Cratchit left the room alone — too nervous to bear witnesses — to take the pudding up, and bring it in. In a large bowl mix together the sultanas, currants and raisins mix, chopped mixed dried fruit, mixed peel, brown ale, rum or brandy, orange juice and lemon juice. Add in the grated suet or frozen butter, soft brown sugar, beaten eggs, breadcrumbs, self raising flour, mixed spice, ground nutmeg, chopped almonds and a pinch of salt. If the mixture is too stiff, add in more ale. 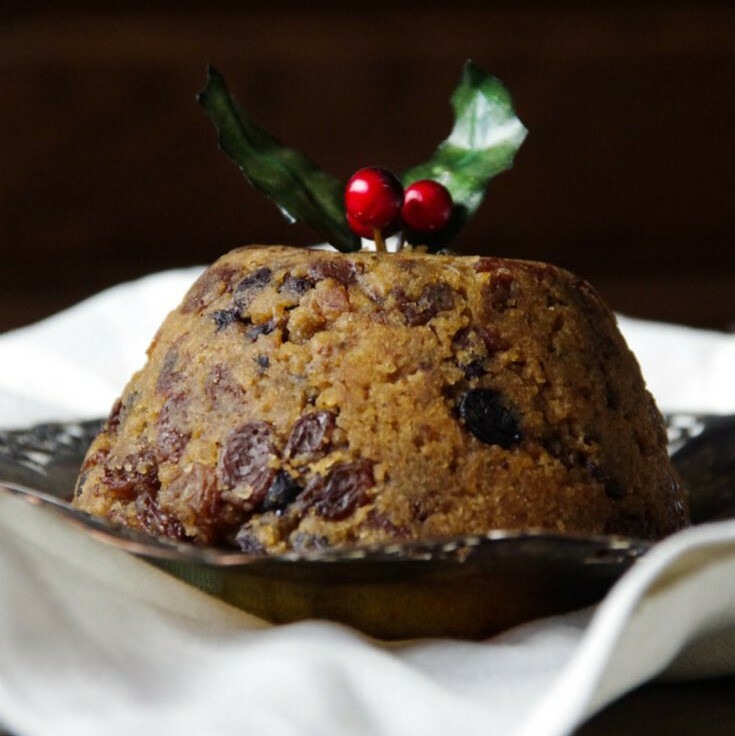 To steam a pudding, take a large saucepan, place in a trivet, or in our case a low overturned metal veggie steamer, and place the pudding basin on top (without the pudding in yet!). Fill the saucepan with water until it reaches halfway up the outside of the pudding basin. Remove the pudding basin and put the saucepan over high heat to let the water begin to boil. Grease the pudding basin with butter and pour in the pudding mixture. With a wet spoon, smooth the top of the mixture. On the kitchen counter, layer baking paper and foil together. Create a pleat down the centre, about 3 cm. Cover the pudding basin with this layer of baking paper and foil and secure with kitchen string (unwaxed). Any excess can be snipped off. This will ensure water and steam doesn't sneak into the pudding (if this does happen, after it's been cooked, I pop the basin into the oven to remove some of the excess moisture for a few minutes). It's also recommended to use the string to tie a loop on the top of the pudding basin, so you can lower the basin into the boiling water with a wooden spoon, keeping your fingers away from the boiling water. With the basin in the water on the trivet, turn down the heat to a low simmer, place on the pot's lid and let cook for 1.5 hours. Check with a skewer. If cooked, it'll come out clean. If not, continue to cook. Once finished, turn off heat, remove pudding basin from water and let sit for 5-10 minutes. Invert onto a plate and serve. 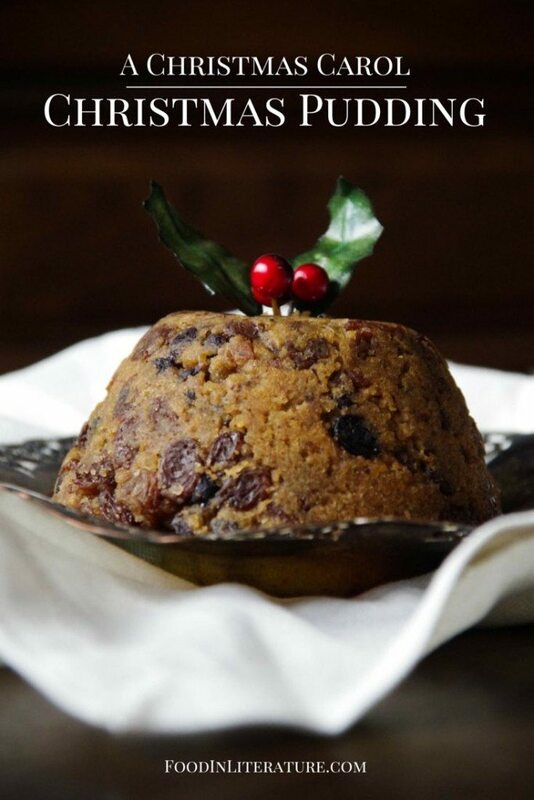 To light up the pudding (for display), make an indent in the top of the pudding with your fingers. When you are ready to bring the pudding in for your guests, pour in 80 proof alcohol (rum, brandy etc) and light the alcohol. Note (as I found out) that the flame will be blue only (no flickers of yellow and orange flame), and ready can only be seen in a darkened room. Which also means be careful as you might not realise it's alight! 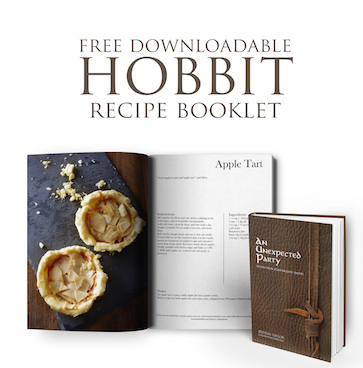 Note: This recipe has been halved to make smaller puddings (recipe serves 5-6). By the description, the pudding would've been a boiled one, however we've gone for the steamed version. 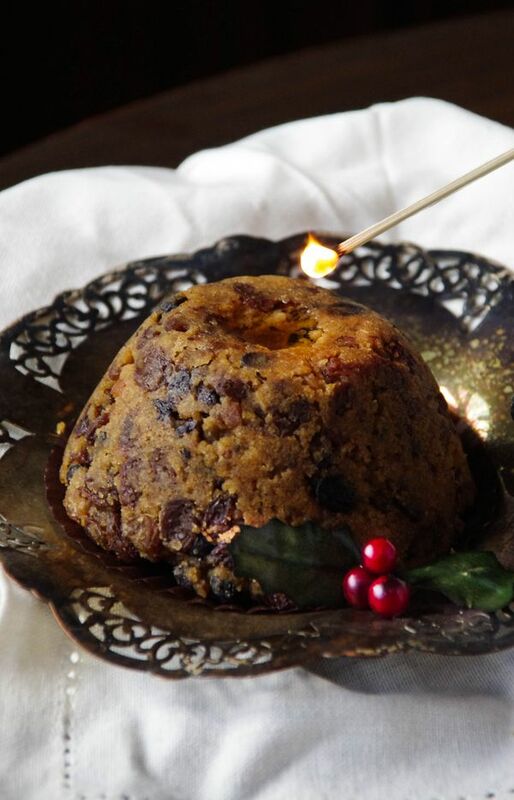 Watching various productions of A Christmas Carol and began to wonder what the heck was the “pudding”. So glad to find this! Maybe will try next Christmas. Maybe. I haven’t tried it either. But it sounds so delious. I’m not a huge fan of currents . Curious if there might be a substitute for them. Do you know if there is? 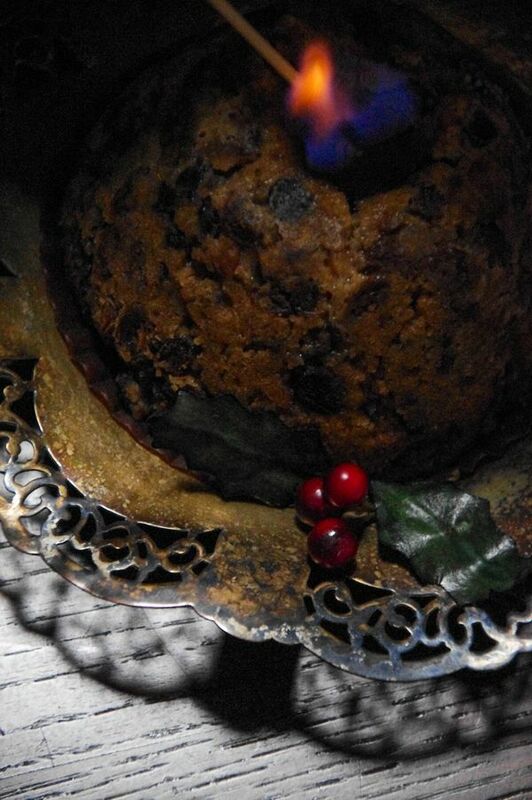 I also noticed that the picture of the pudding is a lot lighter than the one Mrs. Cratchit makes do you know why?